J.C. Penney Cutting 2,000 Jobs, Closing 33 Stores : The Two-Way The plans follow other announcements of job cuts and store closings by major retailers. They're facing stiff competition from each other and from online shopping sites. The retailer says "these actions are expected to result in an annual cost savings of approximately $65 million, beginning in 2014." As CNN Money writes, "it's been a brutal year for J.C. Penney, its stock falling over 60% in the past 12 months. The company has been losing hundreds of millions of dollars per quarter, and is in the midst of another turnaround effort after ousting former Apple executive Ron Johnson last year." Stores are facing stiff competition not only from each other, of course, but from Amazon.com and other online shopping sites. The economy's relatively slow recovery from its 2007-2009 recession also hasn't helped them. Penney's has about 1,100 stores and began last year with about 116,000 employees, Reuters says. Best Buy and Sears have also closed stores in recent years. On Thursday, Reuters writes, "Best Buy reported a drop in total revenue and sales at its established U.S. stores in the all-important holiday season, sending shares tumbling more than 30 percent in early trading." 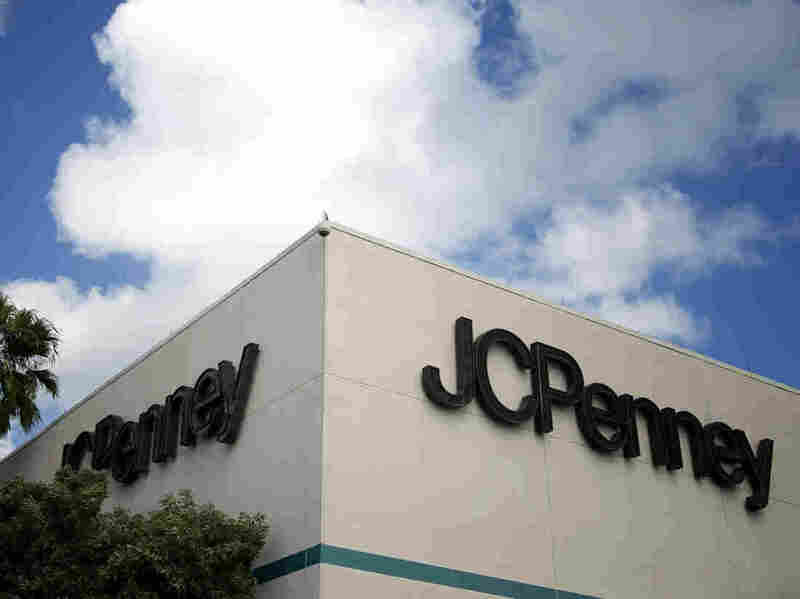 Wondering if your J.C. Penney store is closing? The company has posted the list here.